The Calico Critters universe is populated with some really cute and awesome characters and really amazing toy sets. These toys introduce you into the daily life of little creatures called critters who live in Calico Village. Calico Critter toys come in colourful designs and mimic real-life situations like a restaurant, school, toy shop, tree house etc. The interactive play with these toys spurs the imagination among kids and helps in the development of cognitive and creative faculties of your child. They also help in instilling in the child the values of family, friendship, community etc. These toys have been around for decades and are quite popular among parents and kids alike. In the calico critter world, you would find calico critters families, calico critters beds, calico critters houses, calico critters playset and many more. However, with so many options, you may be hard pressed to know which ones to buy. In this calico critters review we have compiled a list of the ten best critter toys. Let’s find out which ones they are. The Red Roof Cozy Cottage gives a peek into the two-storey cottage where bell hopscotch is enjoying her stay at this calico critter house. Hopscotch is ready to have her omelette all by herself. The accessories include a stove, sink, frying pan, omelette, plate, fork, dining table with two chairs and a bench. 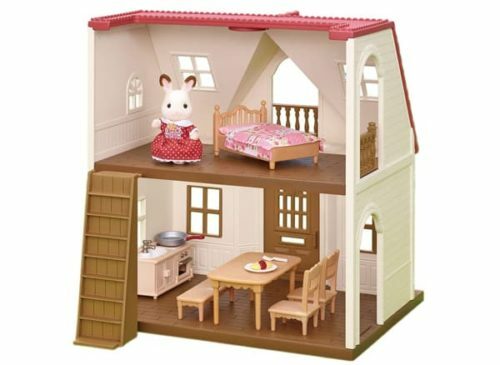 This calico critters playset also includes a removable ladder and a bed with pillow and comforter. The house is two storeyed with a red roof. The floor piece is removable to extend the first floor and make the house a single storeyed one. This calico critters toy is suitable for children 3 years and above. See more information on Red Roof Cozy Cottage. Red roof cottage with removable floor piece. Numerous kitchen accessories and dining table. The Red Roof Cozy Cottage is the top on our list and the best overall. It is an awesome calico critters playset toy which comes with numerous accessories which your kids is sure going to like. It is a wonderful way to stimulate imagination in your child through role playing and initiate your child into the calico critters world and start building an awesome calico critters collection. This calico critters toy is reasonably priced and you need not spend a fortune to get your hands on one. It is definitely one of the best calico critters toys you can buy. The starry point lighthouse is indeed a real lighthouse with projector lights that simulate the night sky in three different scenes. This calico critters playset includes a lighthouse, projector, 3 slides, removable deck, kitchen, living room and bedroom. The accessories in the house include a boat bed, a hot air balloon, ladder a table and a couch. This lighthouse can be used independently or connected with the luxury townhouse to create one’s own critter village. By including critter characters, it will make for fun interactive playing as well. The projector works on 3 removable AAA batteries which need to bought separately. See more information on Starry Point Lighthouse. Projector lights with three different night scenes. Lighthouse has furnished living room, kitchen and bedroom. Numerous little critter toys like the ladder, boat bed and more. Can be connected with the calico critter townhouse. 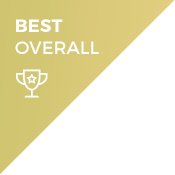 The Starry Point Lighthouse is the second on our list of the best calico critters toys and the best premium. Weighing at close to 450 grams, this calico critters playset is indeed big and immediately catches the eye. The projector lights will light up your room and make for a splendid starry night scene. And with three different scene options, your kids would be absolutely delighted. The lighthouse comes with lot of accessories like the hot air balloon, boat bed etc. which will make for an exciting addition to your child’s calico critters collection This toy is definitely worth the higher price tag and if you are willing to shell out some extra, you can definitely go for it. Build your own little calico critter kitchen with the Kitchen Playset. This calico critters playset comes with a Furniture set that includes a stove unit, kitchen sink, a refrigerator and countless little critter toys to fill up your kitchen. The refrigerator has four compartments. The kitchen accessories include frying pan, knife, slice board and many more. The food items include eggs, milk and vegetables which can be stored in the refrigerator. This toy is suitable for imaginative role playing and is recommended for kids between 3 years to 10 years. 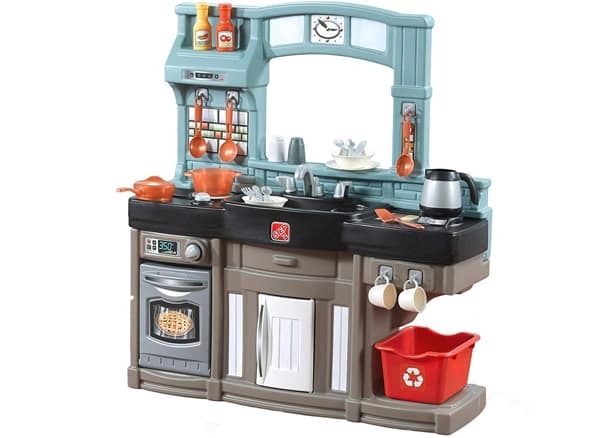 See more information on Kitchen Play Set. Furniture set including stove unit, kitchen sink and refrigerator. Number of kitchen accessories like frying pan, knife, slice board. Food items like eggs, vegetables and milk. The Kitchen Playset is the third item on our list of the best calico critters toys and the best value. It comes at a low price but you would be delighted to discover the vast number of critters toys and accessories that this play set packs in. Vegetables, milk, frying pan, knife, eggs, 4 compartment refrigerator- you name it and this play set has got it all. With close to 30 different little toys coming in this cheap critters playset, it is the best way to start building your own calico critters toy collection. Get hold of this toy and get a peek into the life of one of the popular calico critters families. 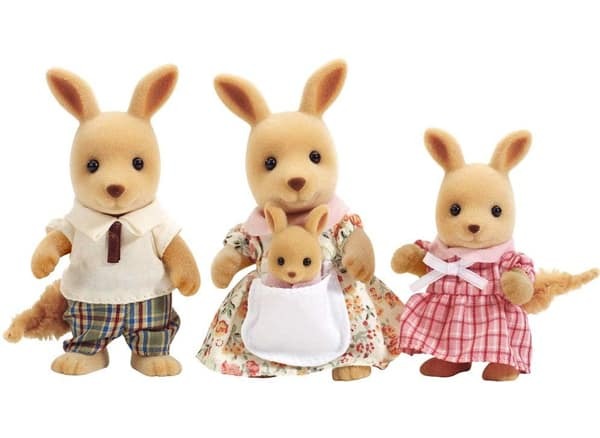 The Hopper Kangaroo Family includes father kangaroo Richie, mother kangaroo Sandy, sister kangaroo Isabella and baby kangaroo Katie. 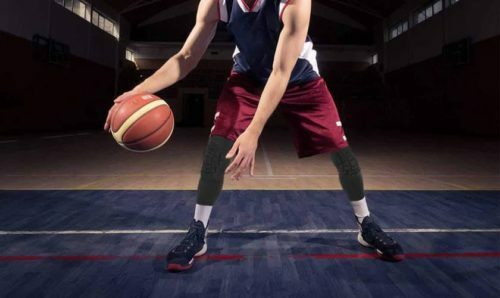 They come in removable detailed clothing and have jointed arms and legs and heads that turn so you can place them in any which way you want as per the situation. Richie and Sandy are around 3” tall and Isabella is approximately 2.25” tall while the baby kangaroo Katie is 1.25” tall. This calico critters toy can be used independently or with calico critters houses. Together with other characters from the calico village, you can build your own story. Includes 4 kangaroos Richie, Sandy, Isabella and Katie. Jointed arms and heads that turn. The Hopper Kangaroo family is one of the popular families living in the calico village. With 4 interesting critter characters, this is a good toy to add to your calico critters toy collection. With their turning arms, legs and heads, the child can place them any way to fit the narrative of his story. These miniature adorable toys will stimulate imagination and creativity in your kid as he acts out his storyline through role playing and develop critical thinking processes. The Adventure Tree House calico critters toy takes you to favourite place where all the critters like to go for a fun filled adventurous outing. Three stories high, this tree house has lot of places to explore and relax and have fun. The toy includes a tree trunk, grass base, two tree branches, tree stem for the pulley, basket pulley to bring the supplies up to the deck, swing, two ladders and two railings and a slide to quickly get down. With a height of 15” and weighing 4.4 pounds it is indeed a big tree house. The ladder and slide are removable allowing for a customised look. This calico critters toy is great for role playing and can be used independently or with other calico critters toys and characters. 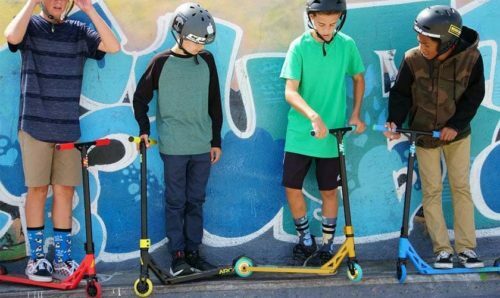 It is recommended for kids aged between 3 to 15 years. See more information on Adventure Tree House. 15” high three storeyed big tree house. Numerous little critters toys like swing, basket pulley etc. Removable parts allow for a customised look. 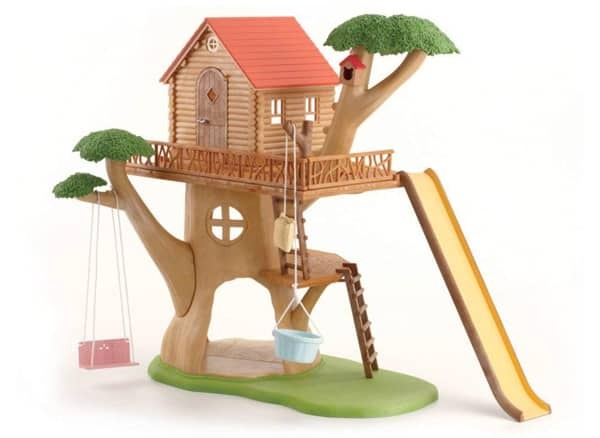 The Adventure Tree House from is definitely a great calico critters toy. With a wide range of little critter toys, it allows for unlimited fun role playing the life of the miniature adorable critters. With removable parts, you can give the tree house a unique look of your choice. With so many little toys, it is great way to add some cute accessories to your calico critters toy collection. 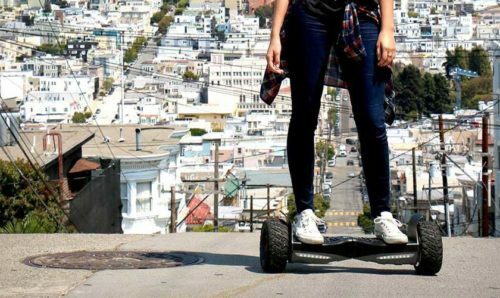 If you are willing to spend some extra, you can certainly go for this toy. 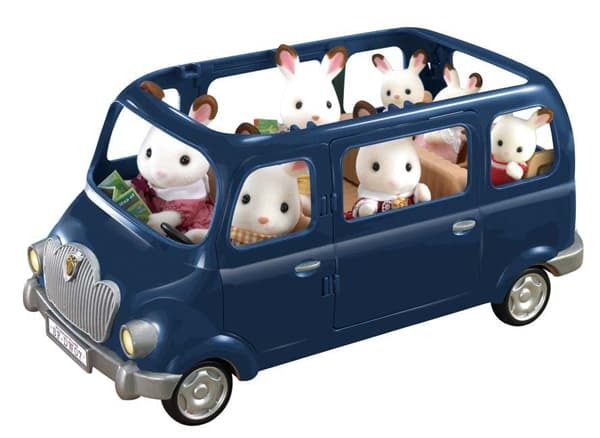 The Family Seven Seater is the favourite vehicle of the hopscotch rabbits to go for adventurous trips on the country side. This calico critters toy accommodates 7 critters, including 3 removable baby seats and 2 removable bench seats which can be reclined for more space and comfort. You also get a map and a guidebook so the critters can make their way easily. The Seven Seater has openable doors and panoramic roof for easy placement of the critters. The wheels rotate and the second-row seats are removable to customise the seating arrangement. 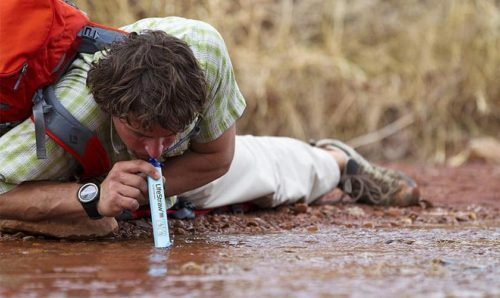 It can be used independently or with other critters to create their own stories of adventures on the road. This calico critters toy weighs 1.35 pounds and is 10” wide. It is suitable for children 3 years to 15 years. See more information on Family Seven Seater. 3 removable baby seats and 2 removable recline bench seats. Panoramic roof and openable doors. The Family Seven Seater is a very popular calico critters toy. It is a good addition to add to your calico critters toy collection and will look very well along with the calico critters houses to create a critter home environment. With this toy, you can take your critters on numerous adventurous trips and have lot of fun. And you don’t have to spend a fortune either for getting hold of this toy. The Calico Critters Seaside Restaurant gives you a glimpse into this wonderful restaurant located by the sea where all the critters go to have some delicious sea food and have a good time. This calico critters play set consists of over 70 realistically detailed pieces so you can build the perfect seashore restaurant. See more information on Seaside Restaurant. Wonderful setting of a seafood restaurant. Over 70 realistically detailed pieces. All Pieces scaled to 1:24 proportion. The Calico Critters seaside restaurant provides for a beautiful sea shore setting and the with over 70 detailed pieces, it makes for a realistic design. Your kid can populate the restaurant with cute critter characters and have a good time role playing with them. He would enjoy the seafood while enjoying the light breeze flowing from the sea. The number of pieces make this toy worth buying to add to your overall critter collection and it doesn’t cost a fortune either. The Calico Critters Village Cake Shop is the ultimate cake shop in the Calico village and Veronica toy poodle is the one running it. This being the best cake shop, you would obviously find a variety of cakes and pastries at this shop. 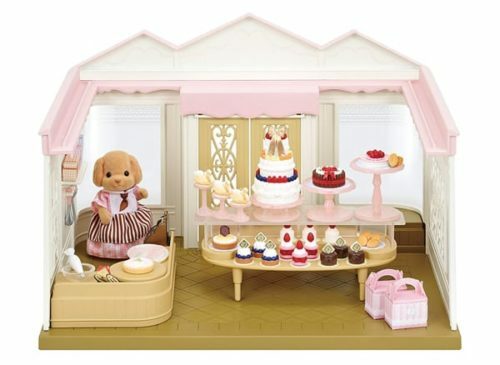 This Calico Critters playset includes 50 pieces of cakes, pies, cookies, tarts and more and would make for an exciting addition to your critters toy collection. This Calico Critters toy also features Veronica, and decorative items like pastry bag and fruit and cake toppers. 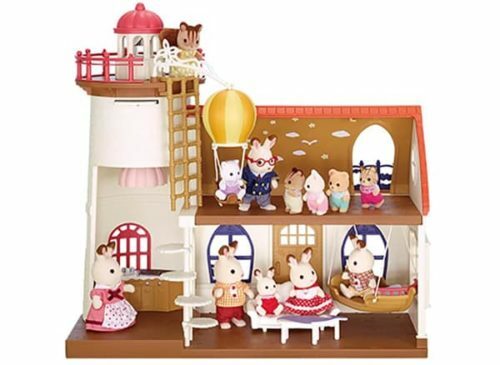 This toy set can be used independently or can be connected to calico critters houses like the Cozy Cottage. Add some furniture and characters from the Calico Critters world and it will be real fun. See more information on Village Cake Shop. The ultimate cake shop in the Calico Village. Over 50 pieces of cakes and pastries. Decorative items like pastry bag and fruit and cake toppers. The Calico critters Village cake shop is an exciting critters toy. With numerous little critters toys in the form of cakes and pastries, it is indeed a sweet deal to buy this toy. The miniature veronica toy poodle and decorative items are the icing on the cake. This is the best cake shop in the calico village and your child would love to get her hands on this one. Your kid would enjoy role playing, baking the best cakes and pastries and selling them to critters who come to buy them at the shop. This critters toy won’t be too heavy on the purse either and it is certainly worth going for. 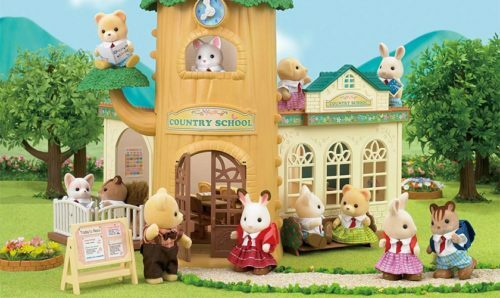 The Country tree school is another large toy set from Calico critters with lots of accessories and features. It’s a schoolhouse and a treehouse in one. The country tree school is where the critter children come to study about the planets and the stars and learn how to use the telescope. This toy set has over 40 detailed pieces such as classroom desks, chairs, schoolbooks, notebooks, telescope, and a globe. See more information on Country Tree School. Treehouse and school combined in one. Has a globe and a telescope. Over 40 detailed pieces like desks, chairs, schoolbooks etc. 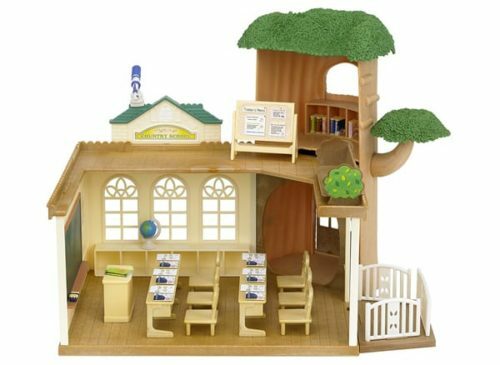 The Calico Critters Country Tree School Playset is one of the important places in the Calico village and an important toy in the Calico universe. It’s a tree house and a school combined in one. The large number of detailed pieces and with the massive size justify the higher price tag this calico critters toy comes with. Your child would definitely enjoy role playing taking the children critters to school and teaching them. And by going for a Calico Critters School bus separately, you can complete the school toy set. The Calico Critters Triple Baby Bunk Beds is one of the most popular critter toys and an important accessory in the critter bedroom and critter children simply love their cozy beds. The critter toy is also one of the cheapest critter toys you can get. The toy comes with three beds, three mattress, three pillows, three blankets and two climbing ladders. These beds can be arranged in different ways. The bed can either stacked up one on top of another or they can be laid out horizontally in three different exciting ways, as triple bunk beds, double bunk beds and a single bed or three single beds. They have been scaled 1:24 by size and are proportional. This calico critter toy is suitable for children aged between 3 years to 10 years. See more information on Triple Baby Bunk Beds. Important accessory in the critter bedroom. Comes with three beds, three mattresses, three pillows, three blankets and two climbing ladders. Beds can be stacked up vertically or spread horizontally in 3 ways. Scaled 1:24 in size and is proportional. 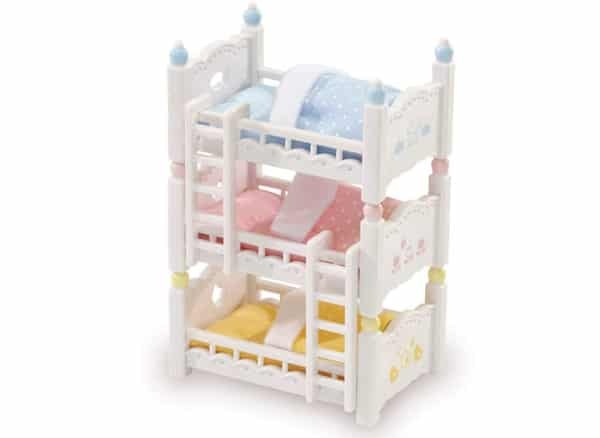 The Calico Critter Triple Baby Bunk Beds is a must have in your calico critters toy collection. It is one of most popular accessories in the calico bedroom and comes at a very cheap price. With the mattresses, blankets and pillows, these beds look very real and have been scaled proportionally. This critter toy is certainly worth buying. Calico Critters are toys manufactured by Calico Critters which was started in Japan close to three decades back. These toys include toy figures of miniature animals called Critters with their own homes, and accessories. These toys introduce you into their daily lives in the Calico Village where they live, and their favourite places like the Country tree school, the cake shop, the seashore restaurant etc. These toys have been designed to stimulate your child’s imagination through creative roleplaying and weaving interesting stories around the cute calico critters characters. These toys even though meant for children can be enjoyed by parents as well and making one’s own collection of calico critters toys would be really fun. 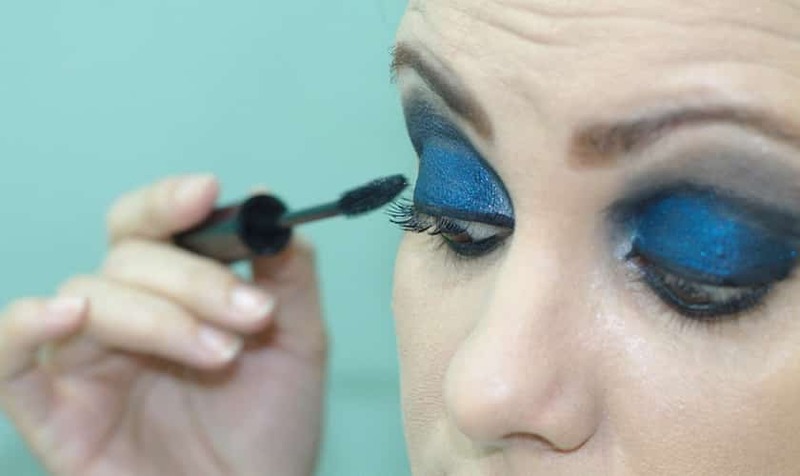 But with so many options, you need to keep certain things in mind which would enable you to make the best buying decision. Age: Calico Critters toys are usually meant for kids aged between 3 years to 15 years. Some toys have a huge number of pieces while others have very few. Younger kids may find it difficult to play with complicated toys which have too many pieces. Keep the age factor in mind give the child the suitable toys which he or she can comfortably play with. Interests and Context: Buy the calico critters toys which suit the interest of the child and his current situation. 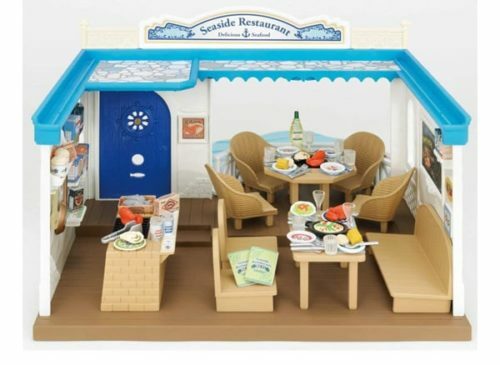 For instance, if you child enjoys seafood a lot, you can buy him a seaside restaurant play set. Existing Calico Critters Toy Collection: If your child already has a critters toy collection then you may want to look for those toys which complement and add to the existing collection of calico critters playsets. This will help the child to build his own calico critters world.